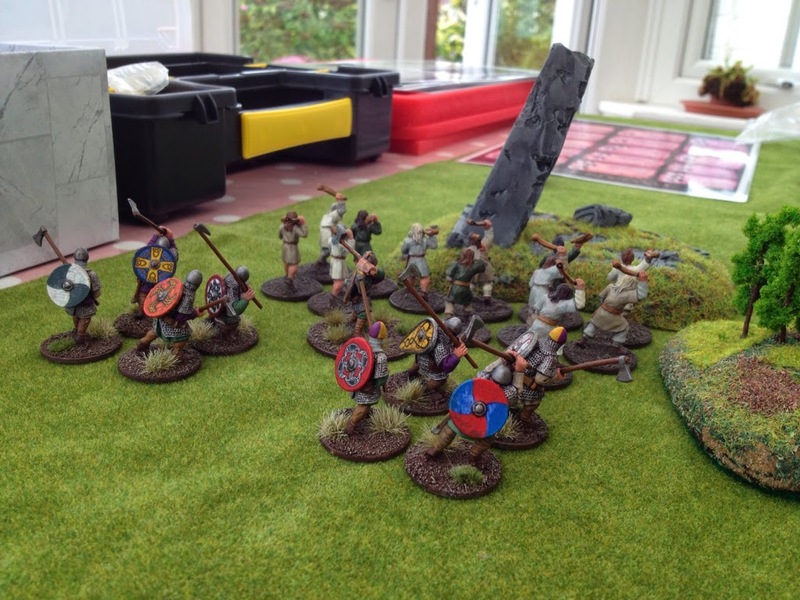 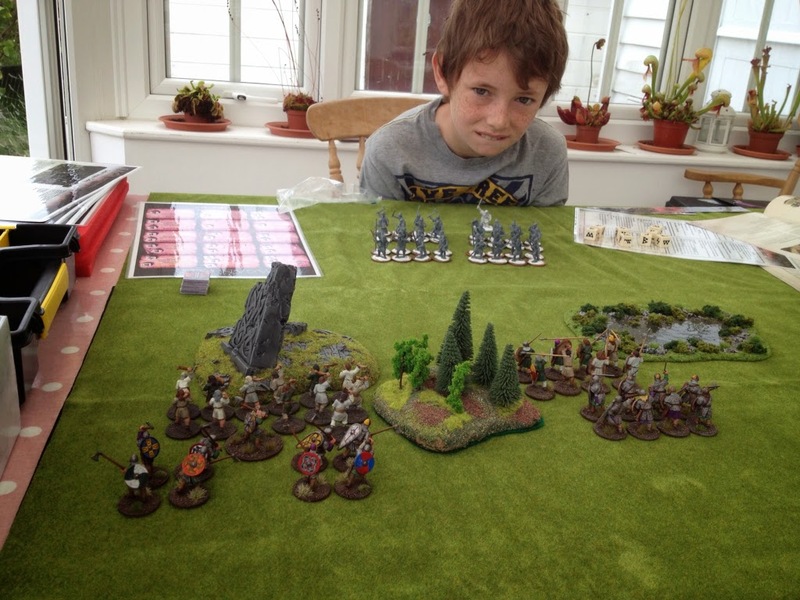 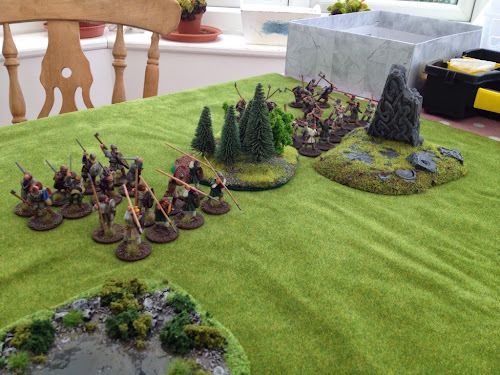 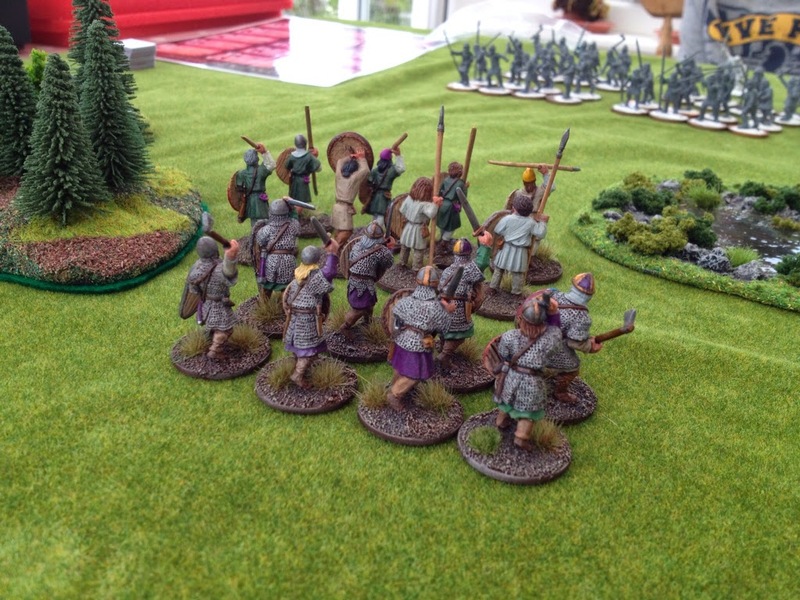 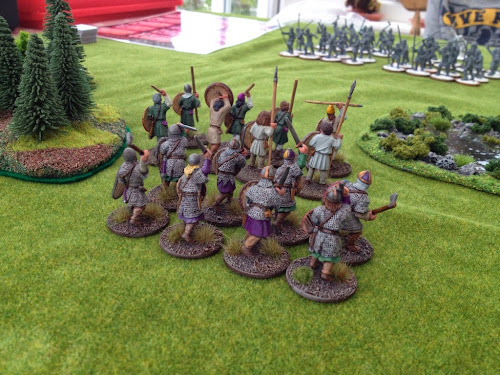 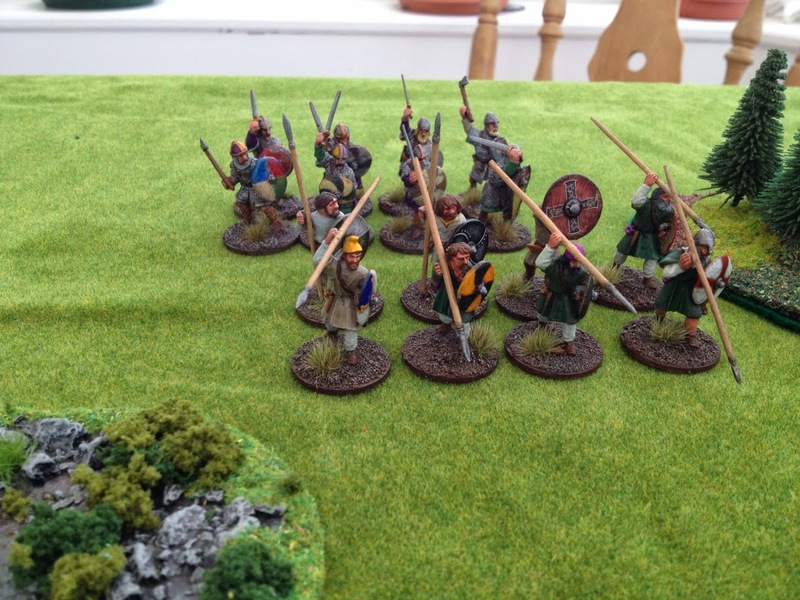 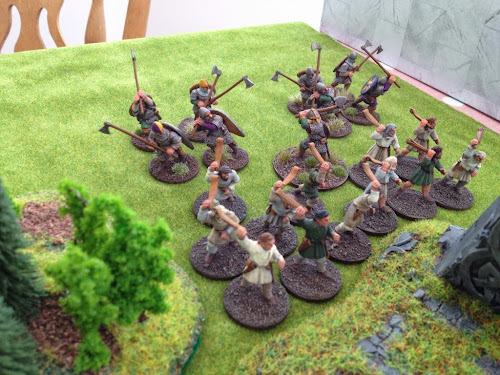 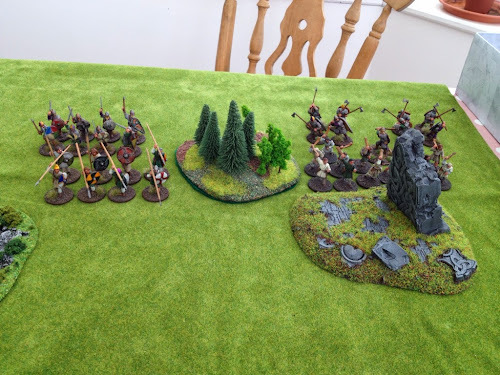 Harold's Revenge: Anglo Dane Six Point Warband Complete! 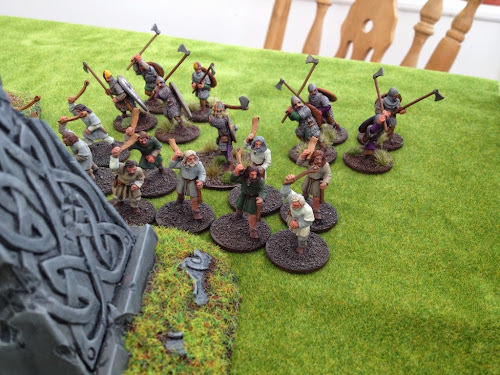 Ha, as it happens I already have a few monks. With a little persuasion I think I could darken their mood...!